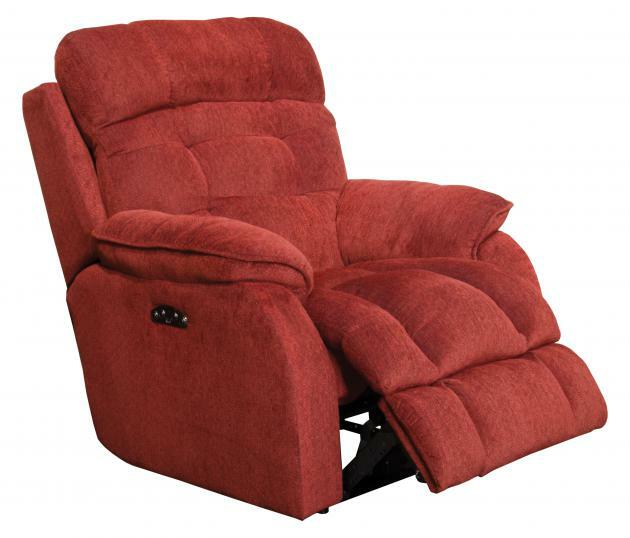 Crowley Power Headrest Lay Flat Recliner Power Lay Flat Recliner Power Headrest Feature Comfort Cont..
Patriot Power Lift Full Lay- Out Recliner in color Vino Catnapper " Power Lift" Full Lay-Out Recline..
Soother Recliner Power Lift Full Lay-out Chaise Recliner with Heat & Massage in fabric Woodland Catn..
Soother Recliner Power Lift Full Lay-out Chaise Recliner with Heat and Massage in color Autumn Catna..
TeddyBear Swivel Glider Chaise Rocker Recliner- color Saddle Your Choice of 3 Mechanisms: Rocker Rec..
Rock, recline and relax in complete comfort with the Catnapper Winner Rocker Recliner in Mocha. 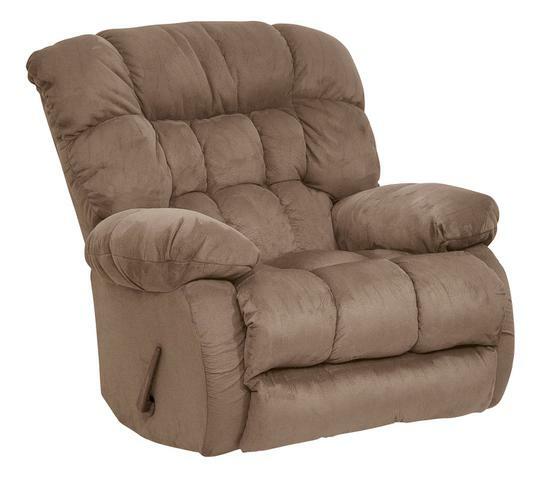 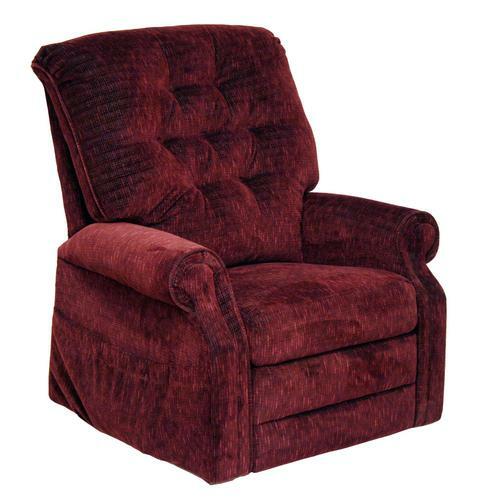 The ..
Rock, recline and relax in complete comfort with the Catnapper Winner Rocker Recliner in Sangria. 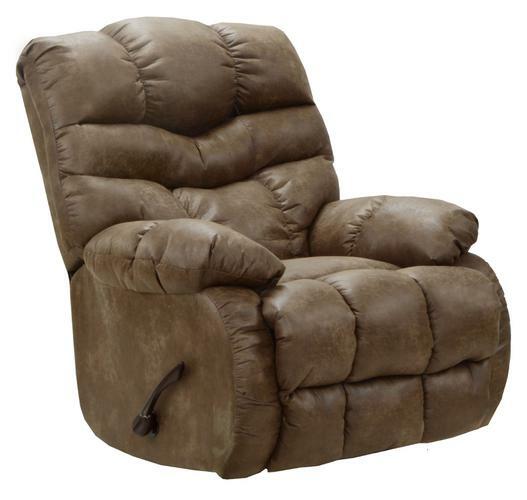  Th..
Yosemite Chaise Rocker Recliner with Heat & Massage- color Mossy Oak New Break-Up Luxurious Triple ..